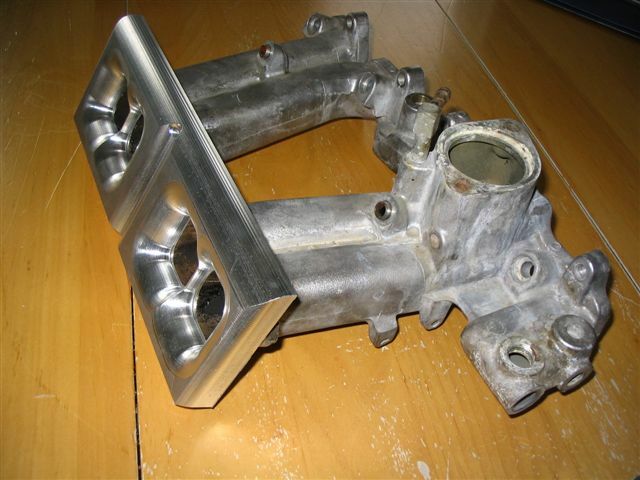 This post will be somewhat ironic, given that my previous post began with pictures of my re-worked intake manifold, but sometimes the unexpected hapens. About a year ago I received an unsolicited email from Leen Steed, machinist, designer, and owner of SteedSpeed.com. 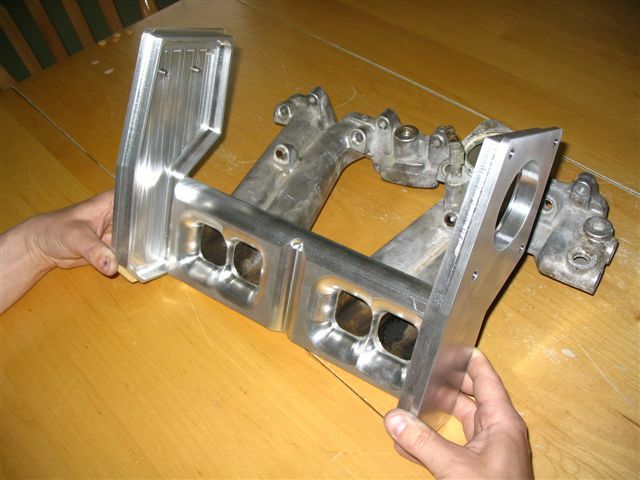 Leen was asking if I knew anyone who would be interested in 22RE turbo exhaust manifolds, and sent me a link to some pictures of his work. 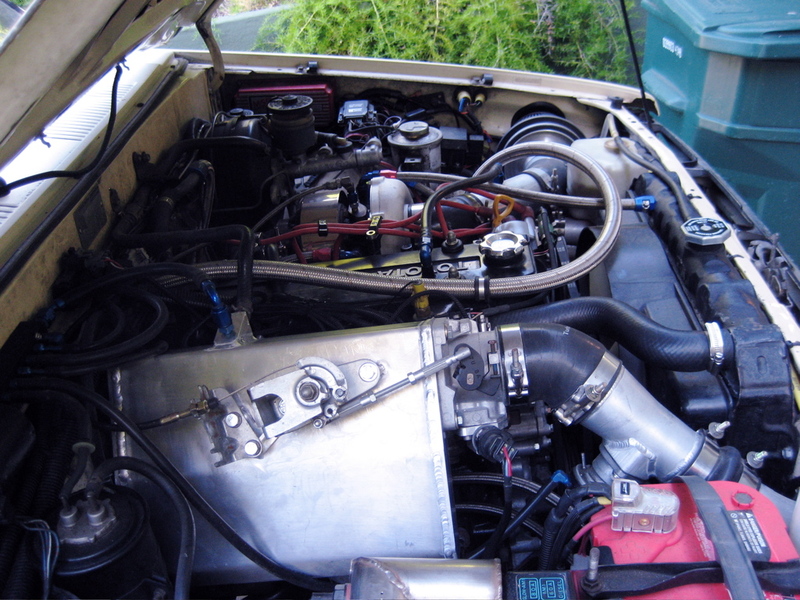 His manifolds looked great, and while I didn't need one myself I said I would forward his info on to the the 22RTE-Trucks email list. It was almost a perfect mix of function and eye candy, exactly the sort of thing I have a weakness for. (And I won't even mention the crazy twin turbo setup he has on that thing :) ) I wanted one of those intakes...but Leen said it had some quirks, and Leen was convinced he could do a better job and build one that was a bit easier to package/fit under the hood. 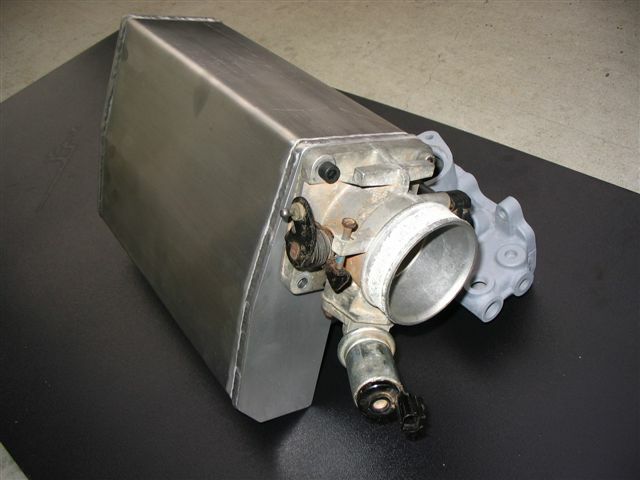 And thus began a long, extended conversation about bringing an improved intake manifold/plenum to the 22RE/RTE. I just got it installed last night, so I have yet to get it on the dyno, but I felt solid performance gains above 4k rpm, and significant gains above 5k rpm; obviously, the biggest gains are going to be found when the engine is moving the most air. And I saw no loss of low- or mid-range power, which was something I feared. Installation was fairly straightforward, with the exceptions that a) i had to relocate the fuel pressure regulator to the front end of the fuel rail, as the manifold could not be installed with the FPR in its stock location; and b) I am not running the stock EFI, so my system probably represents the simplest case for installation, as I only have to account for one sensor and have remote mounted all of my vacuum hoses to a separate vacuum manifold on the firewall. And c) no, this isn't CARB-approved/smog-legal. 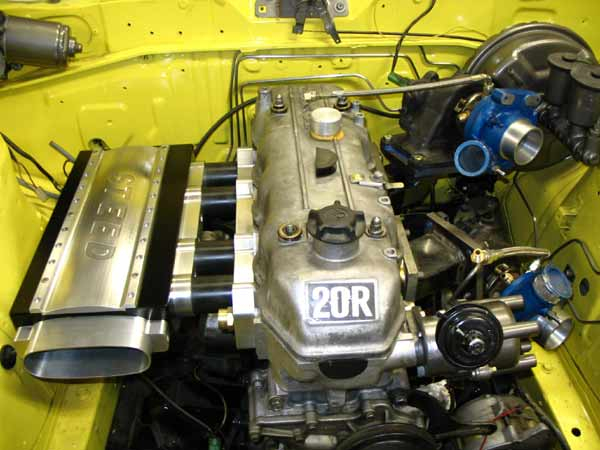 Unanswered questions: will this work or can this be adapted to work on a 22RE with stock EFI? Will this yield any performance gains on a 22RE? How much will this cost? My best guesses are that you could probably adapt this to a 22RE, but it's going to be a lot of work. 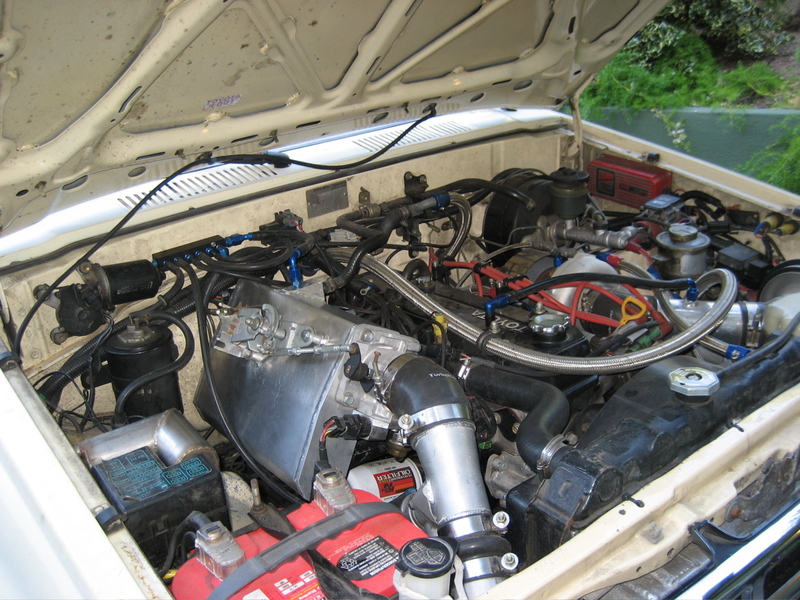 I am not sure if the performance gains are worth the effort on a non-turbo motor, as there are other, easier things you can do that will yield more bang-for-the-buck. Remember, this sort of manifold gives the best results when you have over-stuffed your stock manifold with air; this is rarely the case on a normally aspirated 22RE. 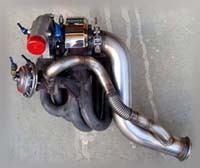 However on a turbo motor -- specifically, on my turbo motor - it works very, very well. I'll post some more details after I get it dyno'd in a few weeks. If you are interested, contact him. He's said the price will be around US$475. Again, this is not exactly a bolt-on, but it is pretty damn cool, which is why I'm posting this. 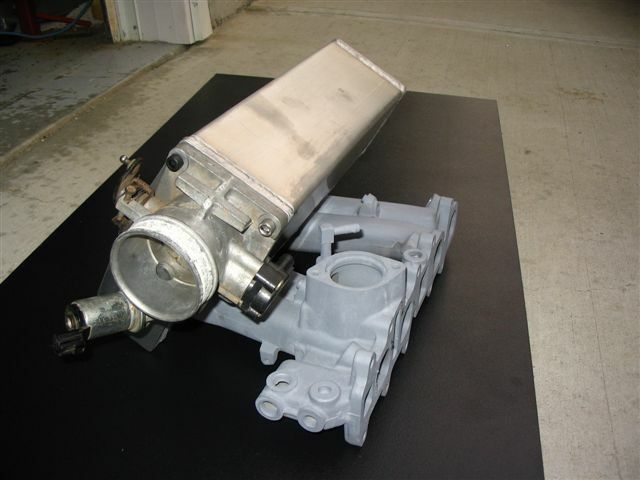 After all, very few people are actively developing new performance parts for these motors. 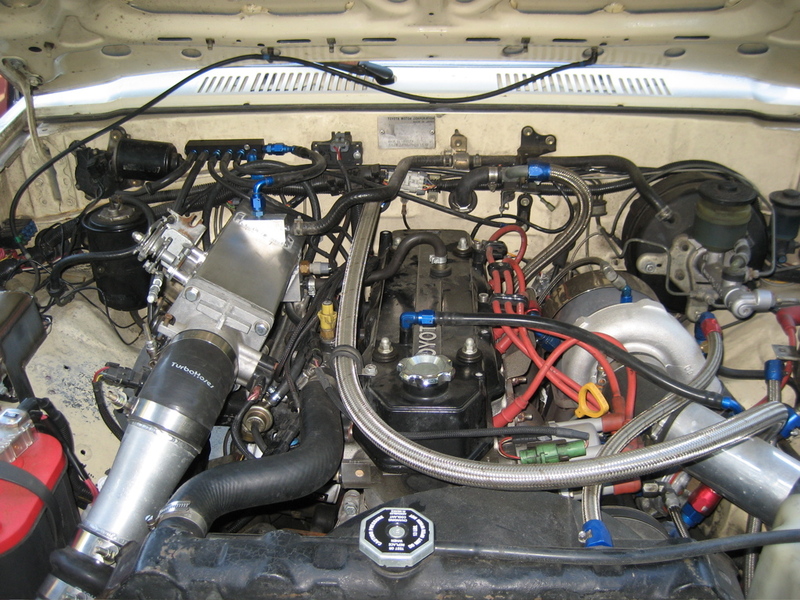 The ongoing saga of my 1986 Toyota 4x4 truck and its much-modified 22RTE turbo engine.